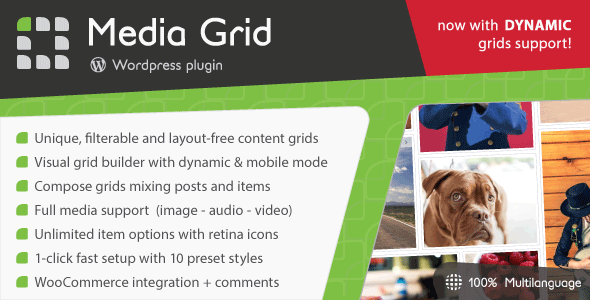 The complete Media Grid suite! 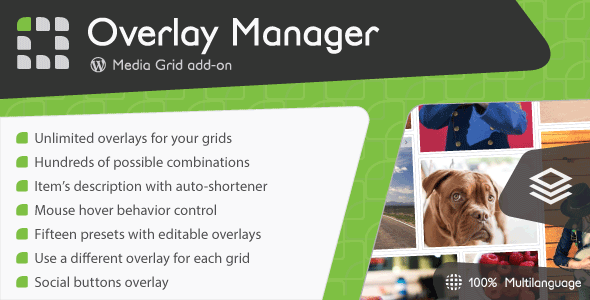 Finally you can get the most flexible WordPress Grid system without wondering which add-ons you need. 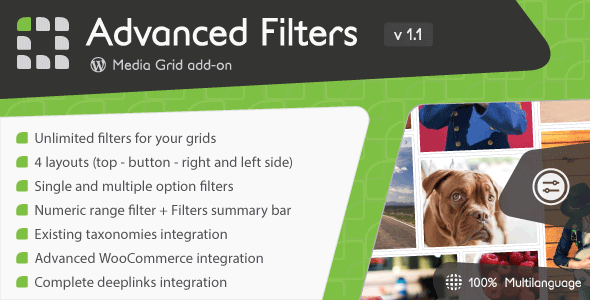 This is a special pack including Media Grid plugin and its two add-on! In fact, purchasing every item singularly you would spend at least 57$!.